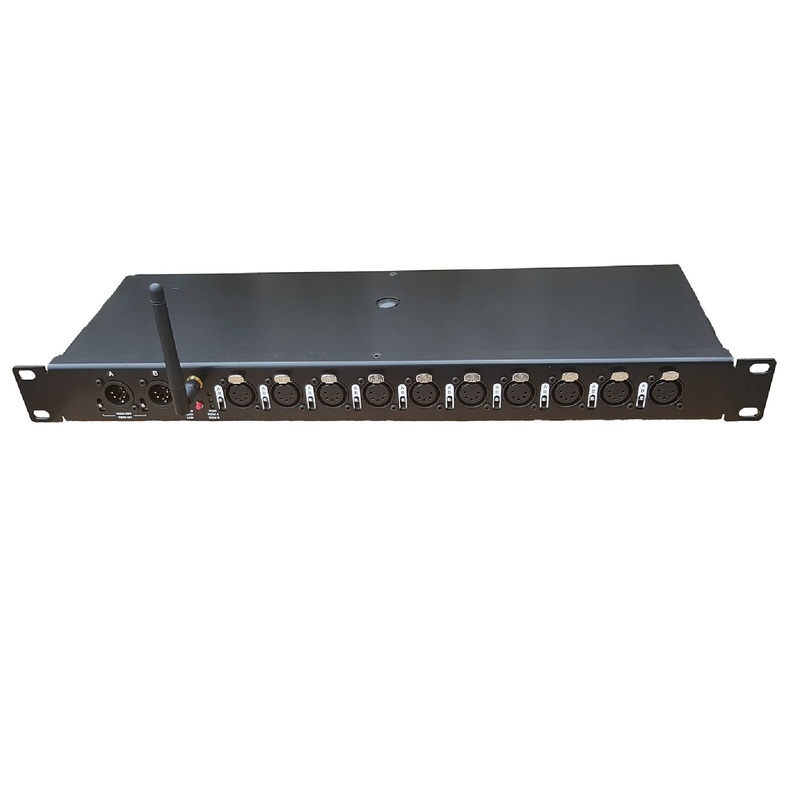 Availability: In Stock Categories: * * New Range * *, Breakout & Splitters. 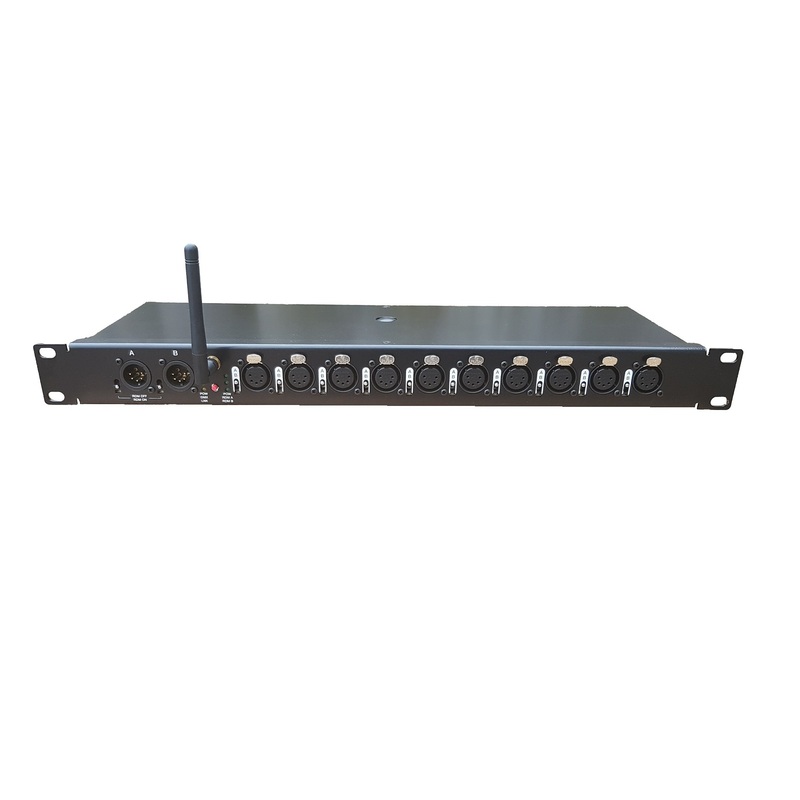 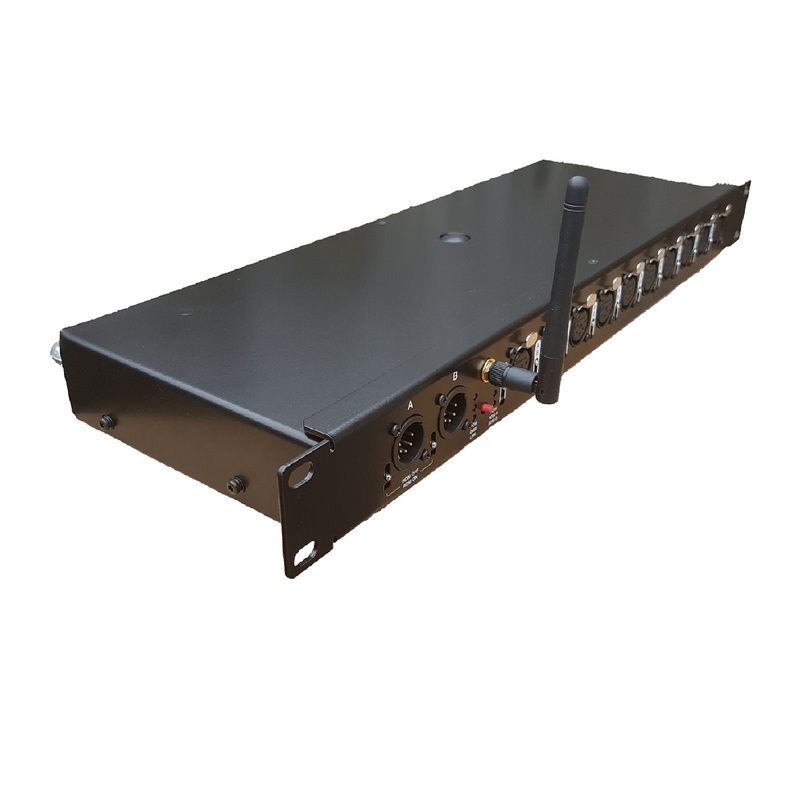 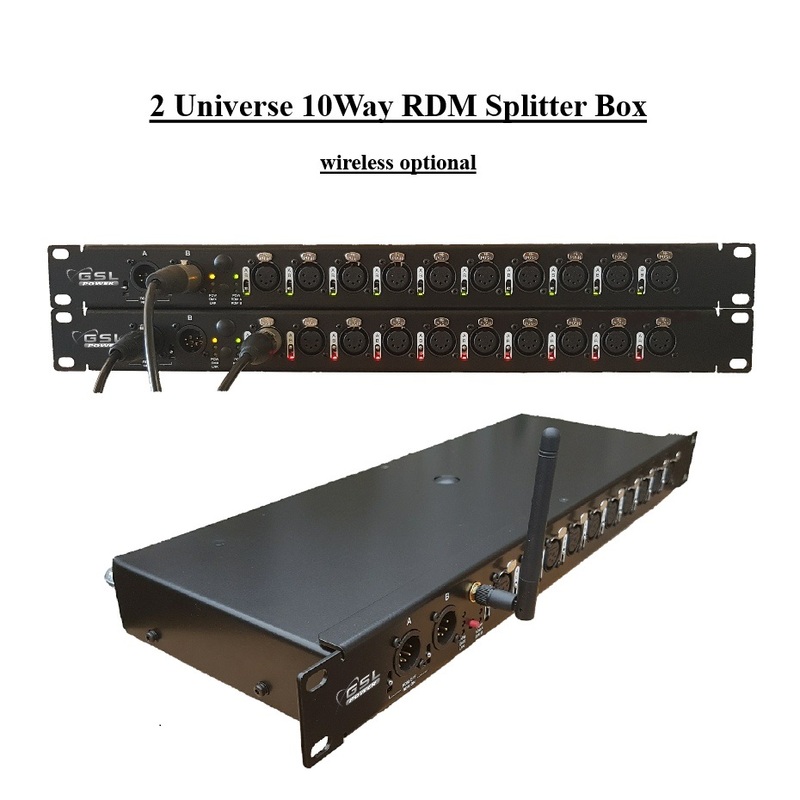 These are brand new, we have several “10Way 2 Universe RDM Splitter without wireless” as demo stock, IN STOCK NOW. 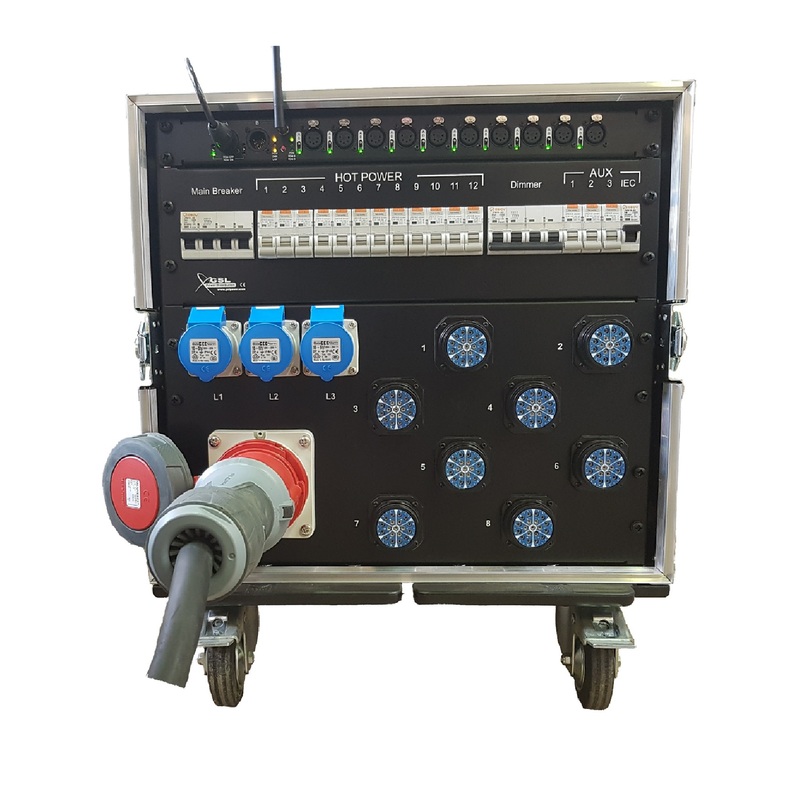 In the coming weeks we will have the “with wireless” option, we are just fine tuning the artwork with our screen printers.